Pete Carroll is ready for the season. But his roster isn’t quite. 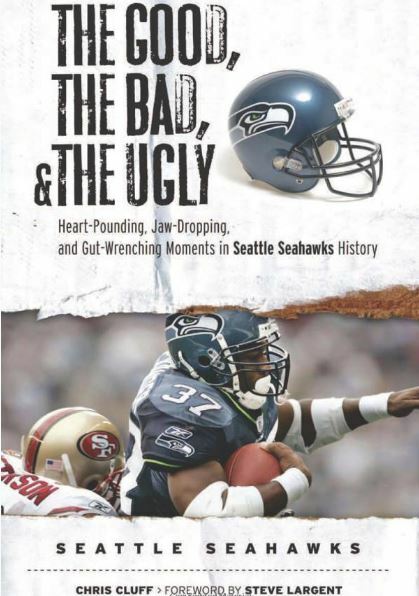 Carroll and John Schneider still have some tweaking to do to get to the 53, though. They already have upgraded at backup quarterback, adding Brett Hundley, and you can bet they will be looking for help at a few other places — perhaps safety, corner, tight end and edge rusher. It has been an eventful week leading up to the big dress rehearsal game. Among other things, we learned J.D. McKissic is out 4-6 weeks, Doug Baldwin and Rashaad Penny could be back next week, George Fant is going to compete against Germain Ifedi, and Brian Schottenheimer isn’t satisfied with the running game. 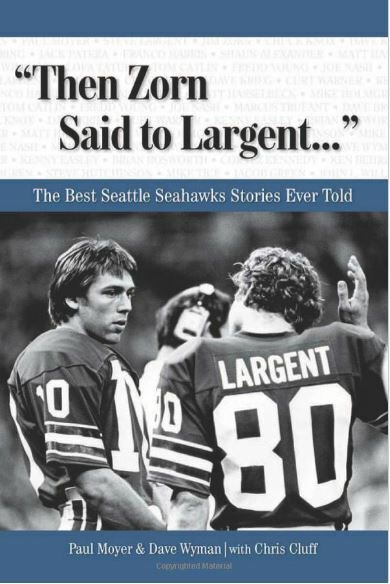 As the Seahawks head to Pete Carroll’s formative NFL stomping grounds in Minnesota for the all-telling third preseason game, the coach has a few goals. We’re two preseason games into Seattle’s new offensive era, and the reviews on Brian Schottenheimer and Mike Solari have been pretty glowing so far. Last week, Pete Carroll reiterated that one of his concerns about the old offense was that coaches were starting to “jam our players into the system” rather than play to their strengths. Well, after two preseason games, they seem to be making progress. 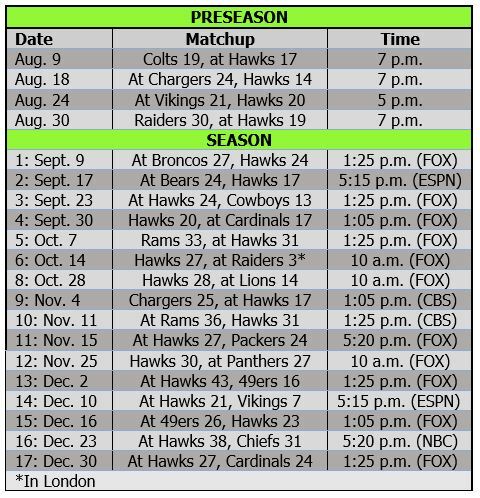 So much has changed with the Seahawks this year — stars gone, coaches switched, touted rookies arrived — and we finally get to see how it is all coming together when the Hawks open the preseason against the Colts on Thursday. One of the biggest overall stories to watch is the development of the offense under Brian Schottenheimer, who has always come across as a very average coordinator but who also has never had a quarterback like Russell Wilson. Schottenheimer has said the offense is 70 percent carryover from Darrell Bevell and 30 percent tweaks from Schottenheimer and Mike Solari. We won’t see every trick in Schottenheimer’s book, but it will be significant to see how the blocking scheme has improved (hopefully) and also see how Schottenheimer makes better use of running backs and tight ends.